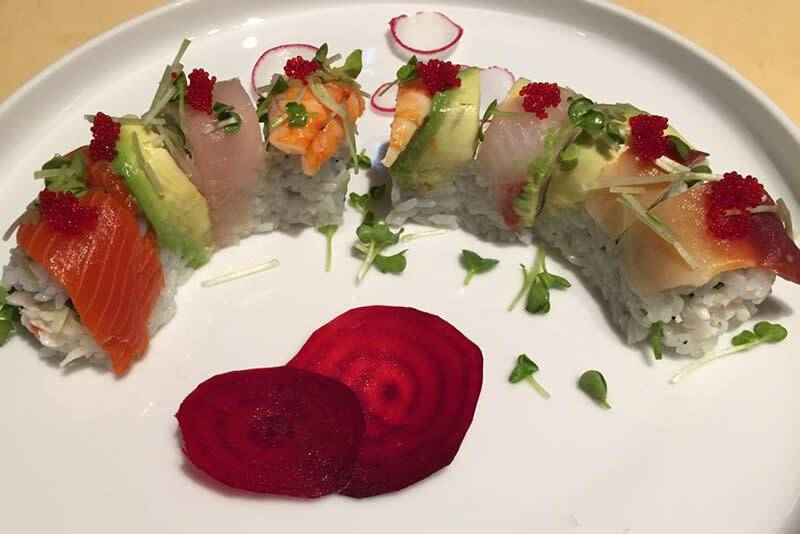 Ora Sushi uses fresh local ingredients as much as possible; healthy foods that are made fresh daily and served with care for the enjoyment of our guests. 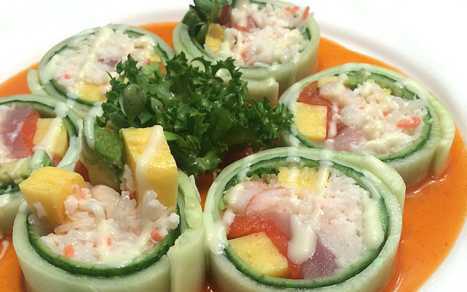 We use low sodium soya sauce, premium Japanese sushi rice and UNESCO designated roasted sea salt from the Pacific Ocean. Gluten free soya sauce is also available. 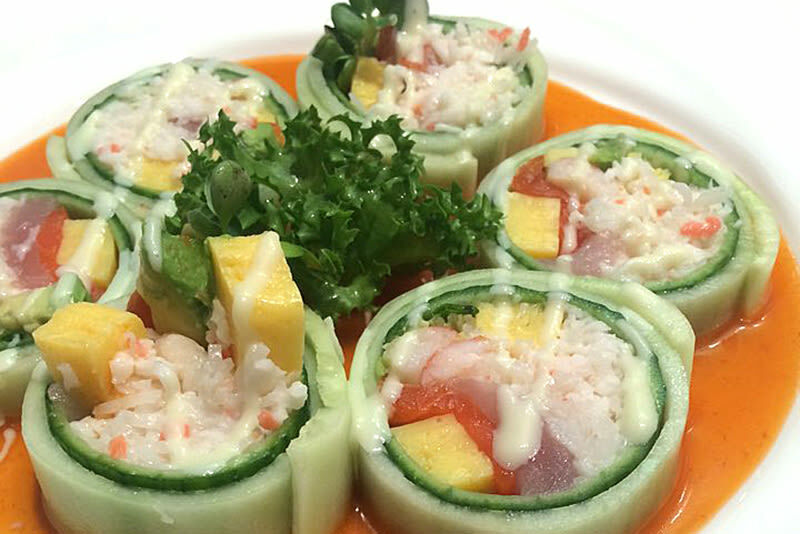 We use premium natural seaweed (Nori) in our rolls without the use of artificial coatings or preservatives.